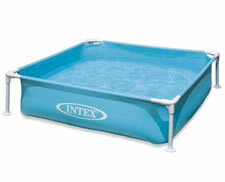 Intex manufactures affordable snapset dog pools for quick and easy use. The Intex Dog Pools are a snap to set-up - no inflating required. Just unroll and fill with water. Low side walls (12 inch. 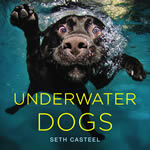 H) for easy dog in and outs! * When you click on the "More Info" button you can read the about Intex equipment.